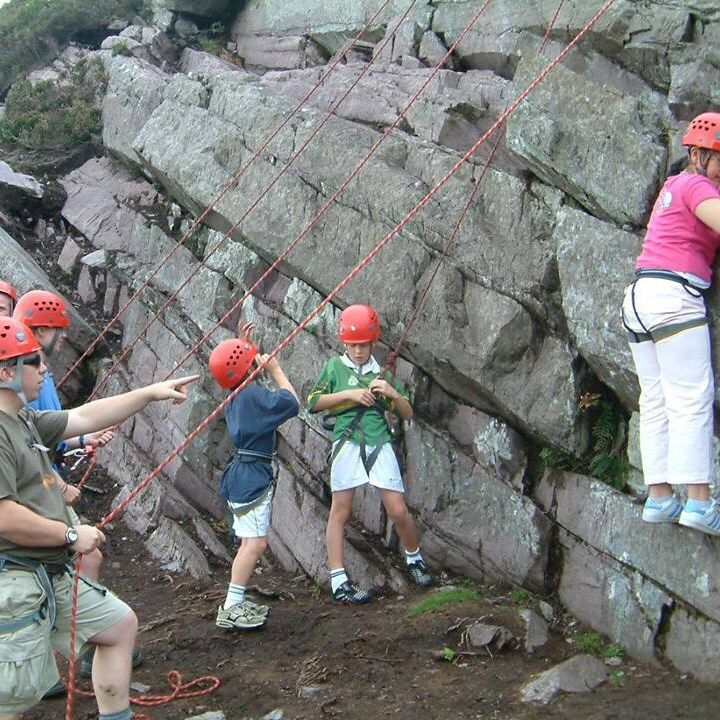 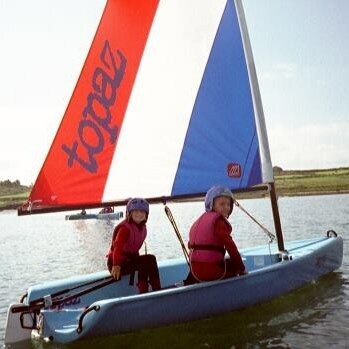 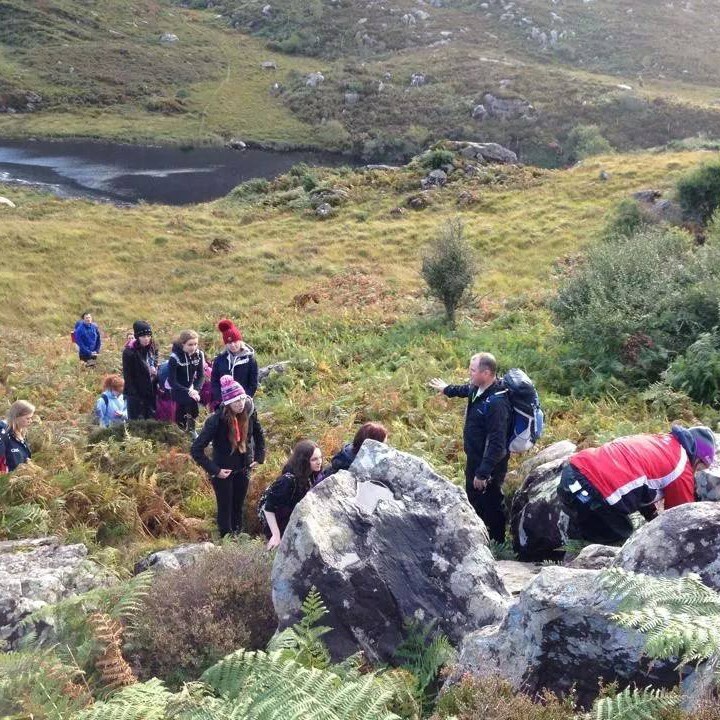 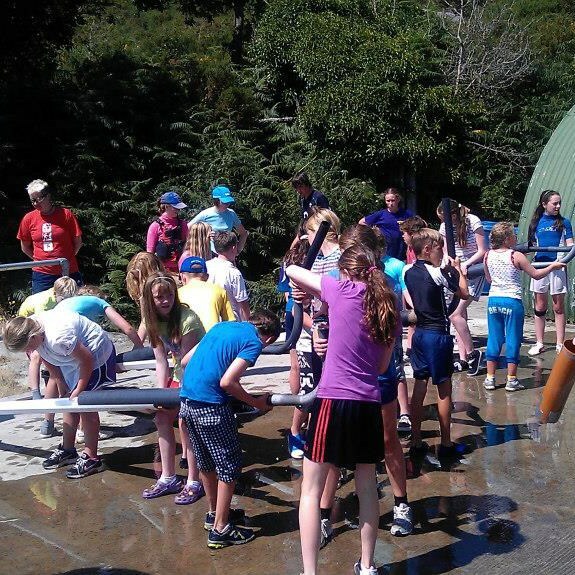 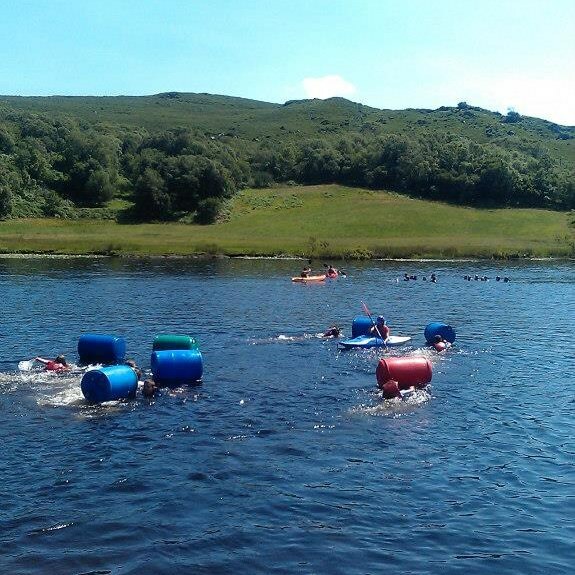 For the last 35 years Cappanalea OETC has successfully run multi-activity Summer Camps, where young people from all over Ireland have the opportunity to participate in an active, healthy, safe and varied outdoor adventure programme. 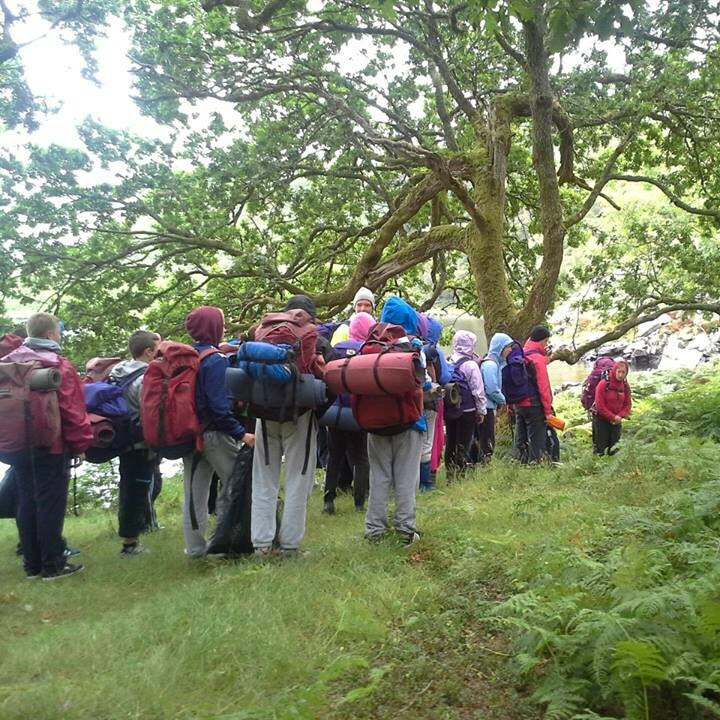 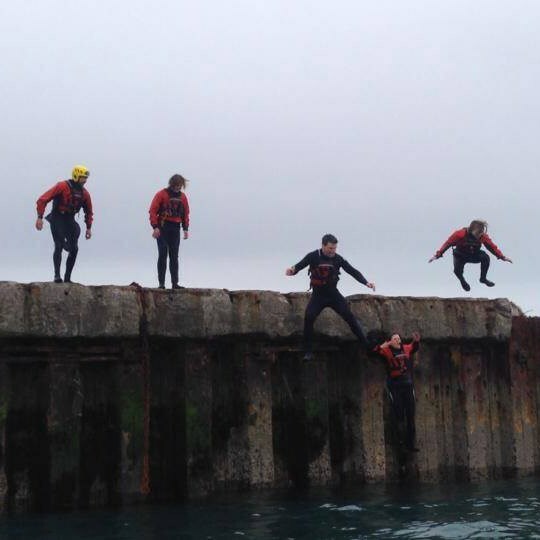 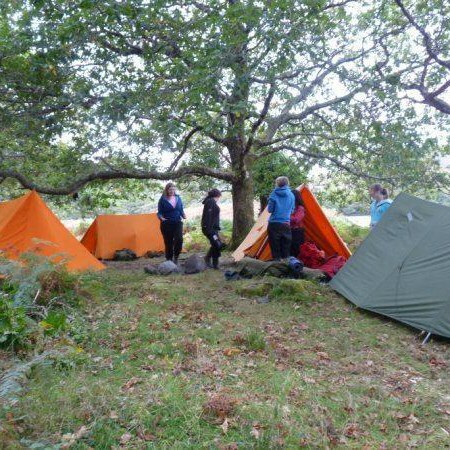 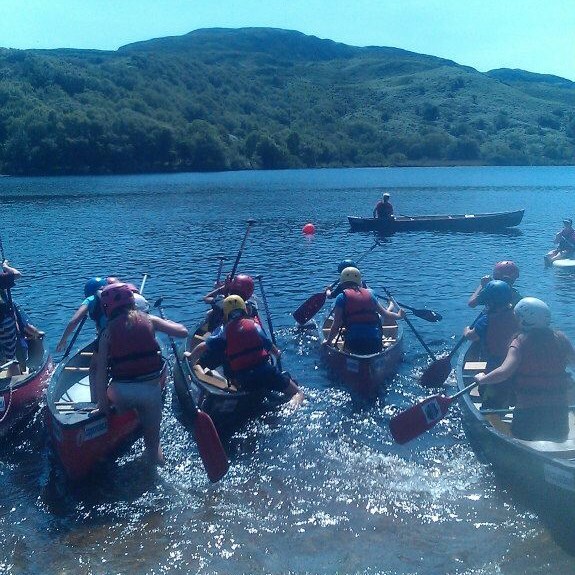 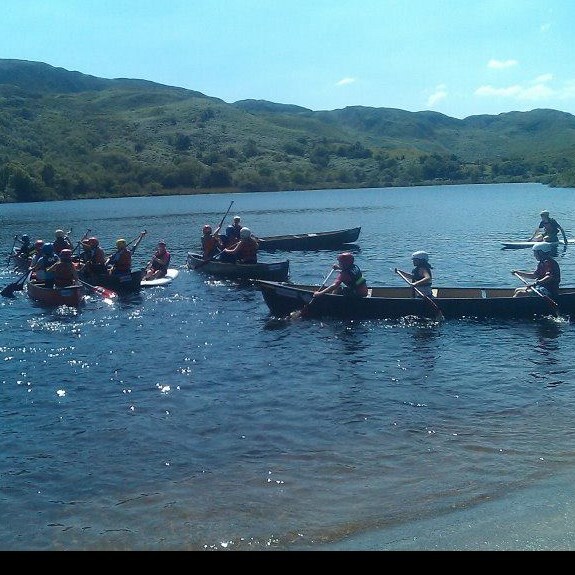 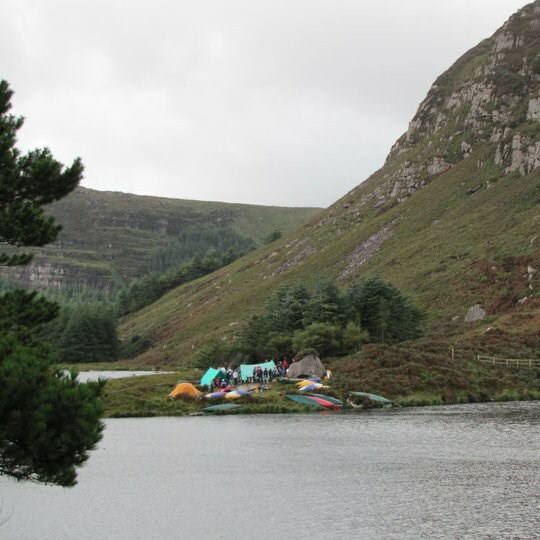 The programme includes a range of activities from Canoeing, Hillwalking, Rock Climbing, Bouldering, Raft Building, Field Studies, Orienteering, Kayaking, Stand Up Paddle Board and Team Challenges. 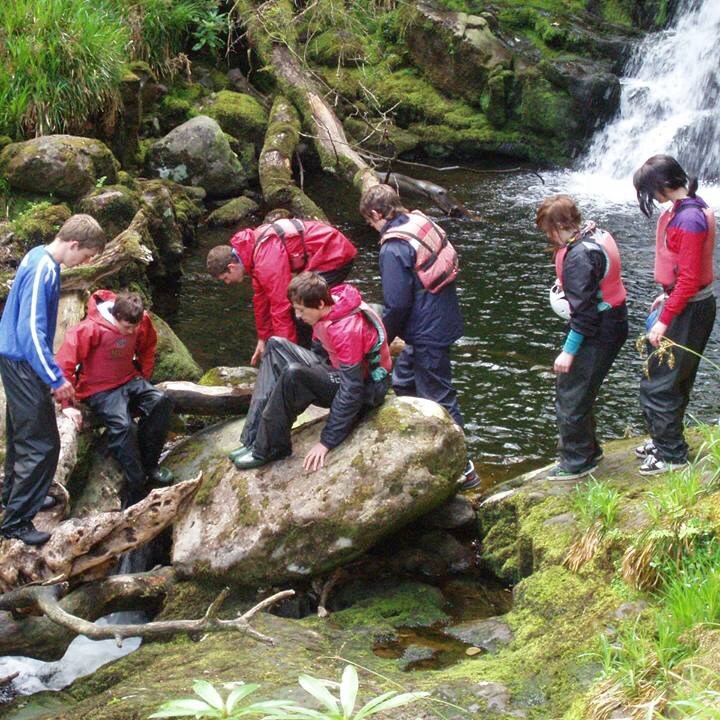 The courses are run on either a residential (13 to 17 year olds) or non-residential (7 – 13 year olds) basis. 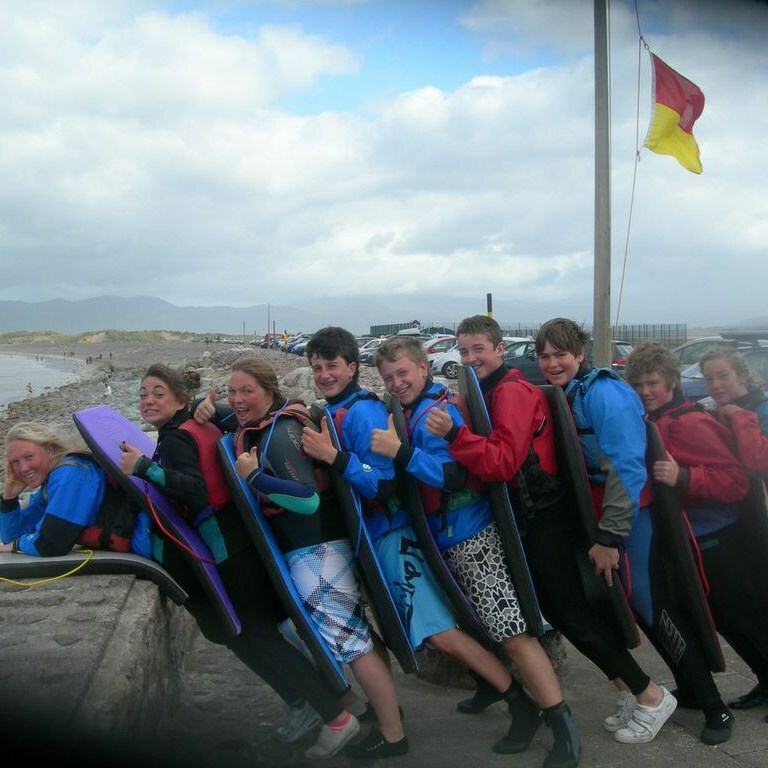 All our activities are instructed by qualified staff and throughout the week, students are supervised by our instructors.